Our staff hasn't made any predictions for Thomas Perry yet. 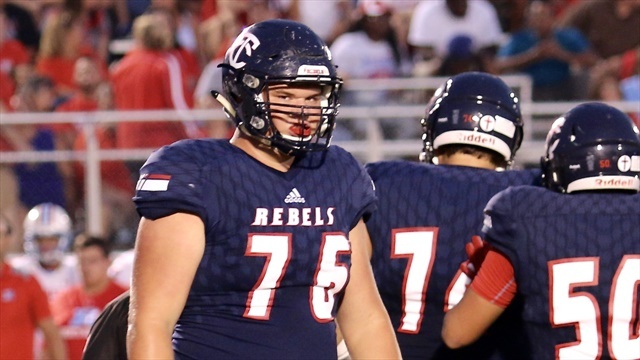 What is LSU getting in Thomas Perry? 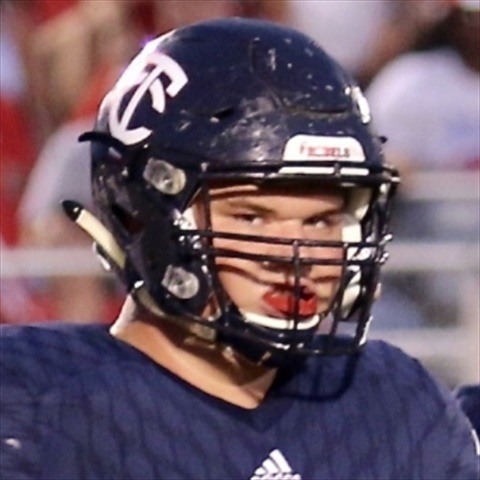 With it being such a banner year for high profile prospects in the state of Louisiana, 2019 offensive lineman Thomas Perry of Teurlings Catholic does not get talked about nearly enough.